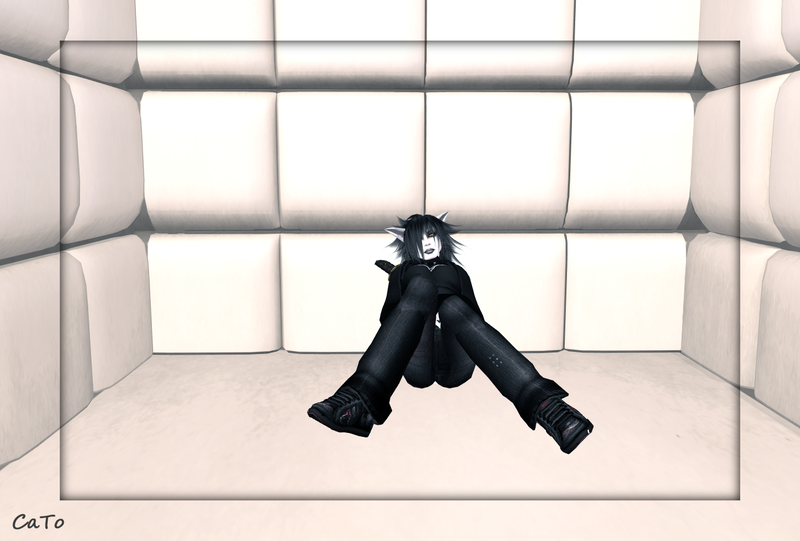 Last night I rezzed the Padded Room from aDorkable (yeah, another Platinum Hunt item!) 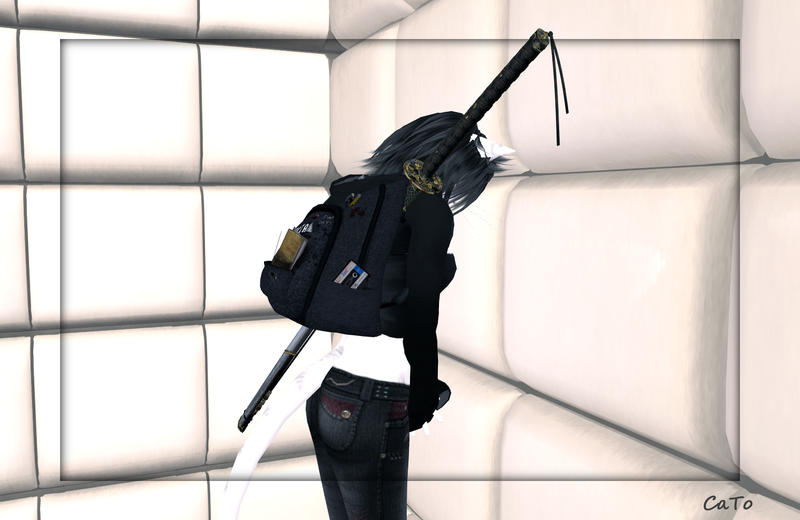 in the dojo, to check it out. Within a couple of minutes Ellie took a time-out in it! No worries, Ellie is just fine, it just shows even brave Samurai need some peace and quiet every now and again….